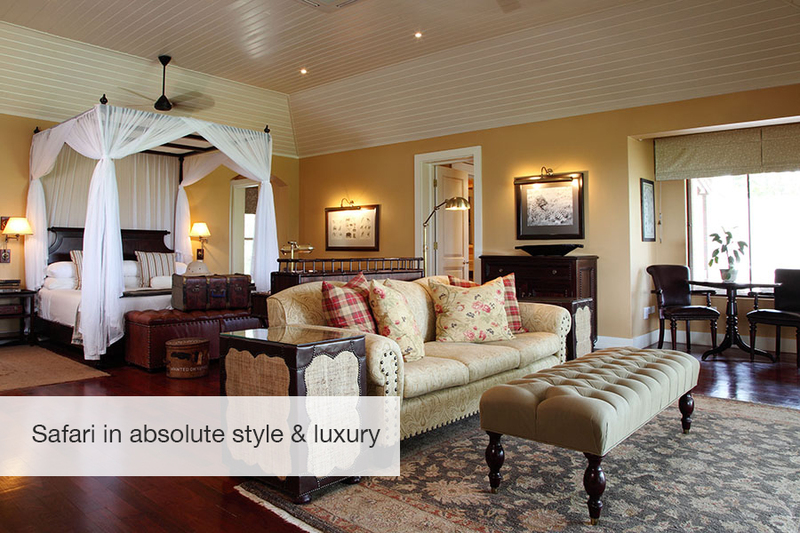 At the end of each day, retire to your luxurious base – a 5-Star private lodge perfectly situated on the banks of the Sand River. Make the most of the beautiful surrounds and get an insider’s view on the secrets of the river life. 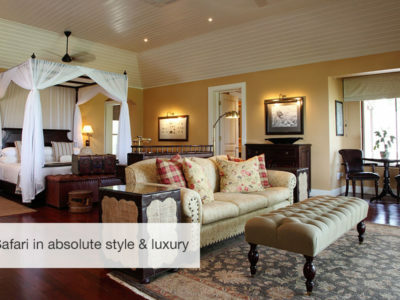 Then let the magnificent lounge take you back to an era almost lost – where trading stories after a successful day of safari is the main focus of the evening. 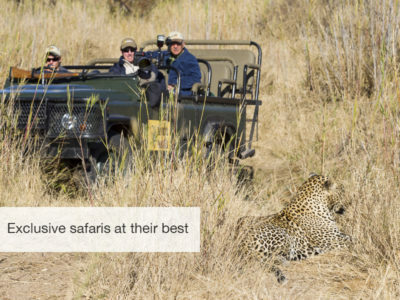 This safari is fully customised to let you choose exactly what you want. 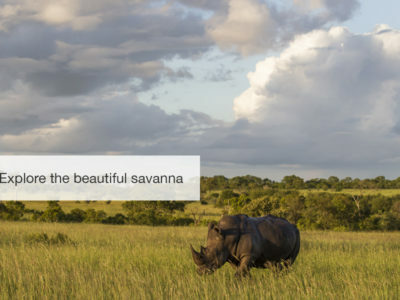 Extending your stay in Southern Africa is as easy as can be, and we have several great options to assist you make the most out of your safari! 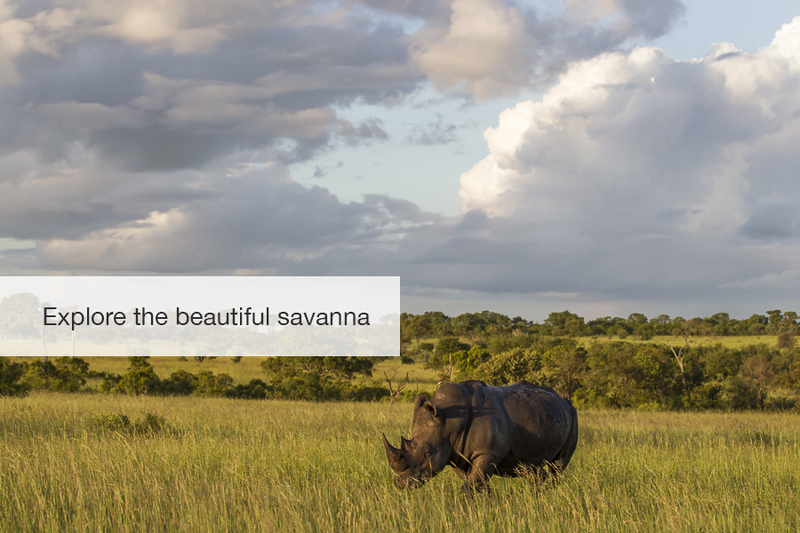 Contact our safari specialists to help you plan your dream safari! Upon your arrival at O.R. Tambo International Airport in Johannesburg you will be met by a charter flight representative who will assist you to the charter flight lounge where you will catch a quick flight to a private airstrip in the Kruger Park’s Sabi Sands region. A private ranger will greet you at the airstrip and drive you the short distance to the lodge. After you have settled in and enjoyed a wonderful lunch overlooking the Sand river, you will head out on your first safari, which will return back to camp a little after dark, giving you a chance to see the big cats in action and some of the weird and wonderful nocturnal animals. 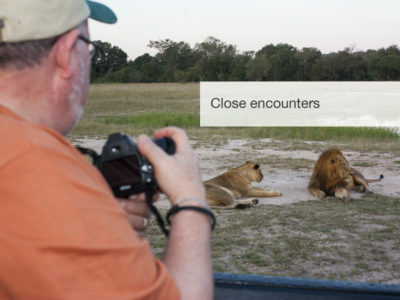 The Sabi Sands region is famous for its exceptional Big 5 viewing and abundant wildlife. 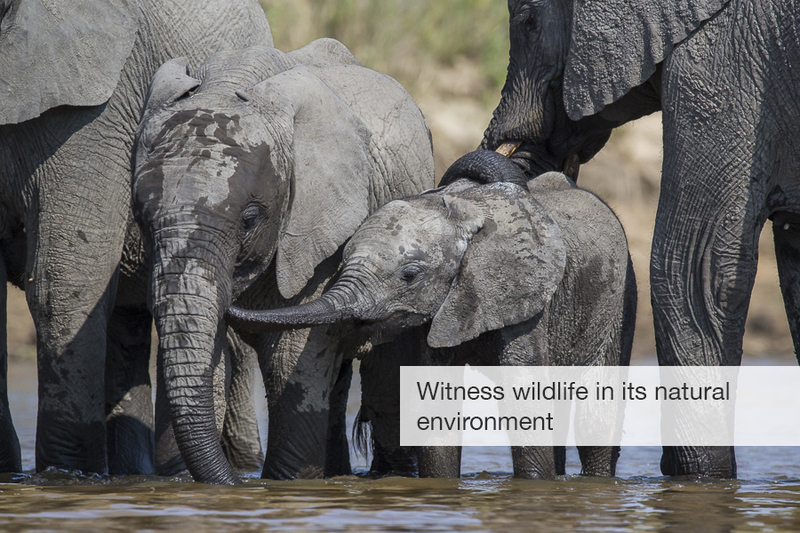 The habituated nature of the area’s wildlife allows you incredible photographic opportunities, and a chance to view their natural behaviour from close quarters. 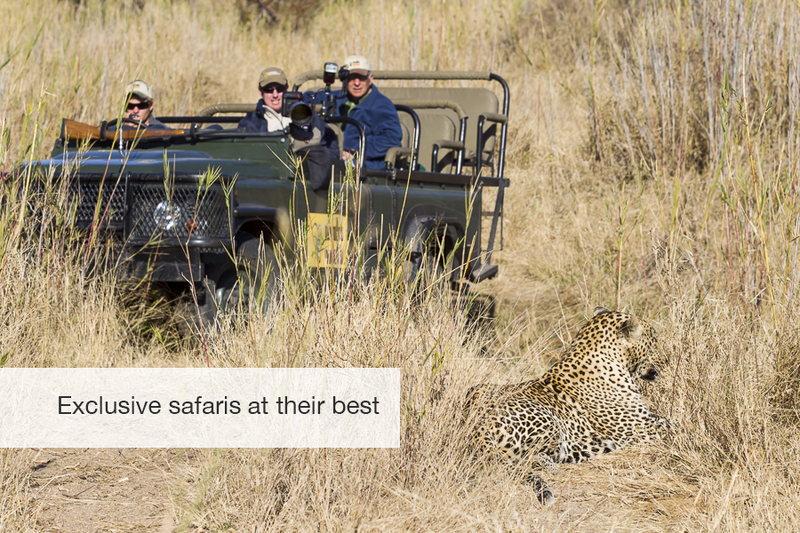 While each day is tailored to your requests, a typical day includes two safari outings. 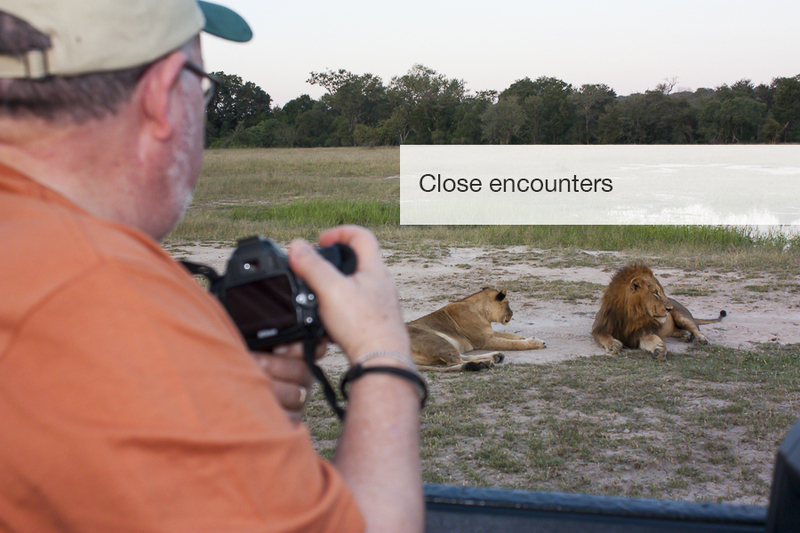 These morning and afternoon safaris are where the real magic happens! 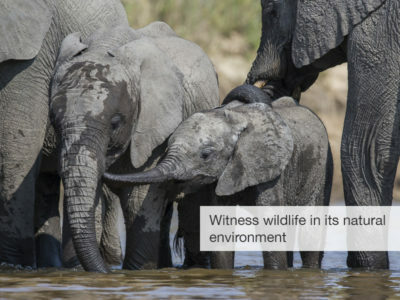 Driving in open-air Land Rovers, an experienced ranger guides you through this magnificent area to find the animals going about their business. Lunches are served on the main deck beneath the trees, overlooking the beautiful Sand River or on occasion enjoy breakfasts in the bush. Each evening, you will meet for pre-dinner drinks in the bar, before dinner is served, mostly, in the Boma, or outdoor dining room, around the campfire. 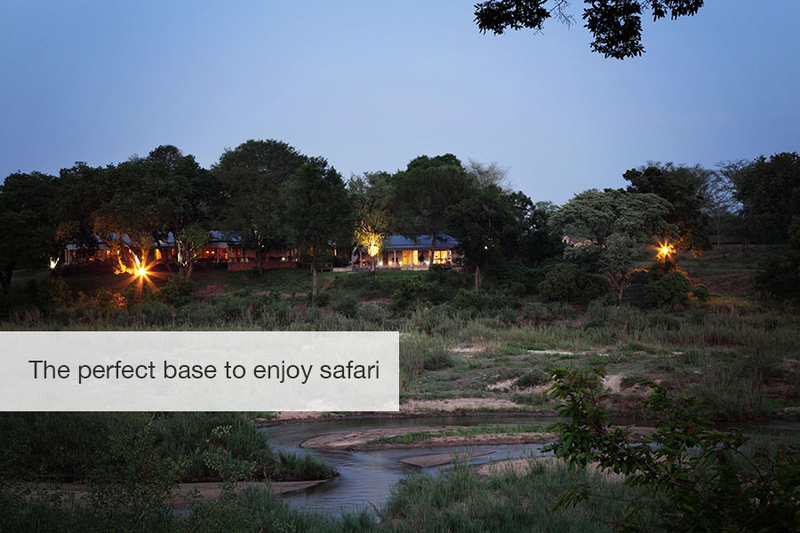 Enjoy one final, early morning safari followed by a fortifying breakfast. 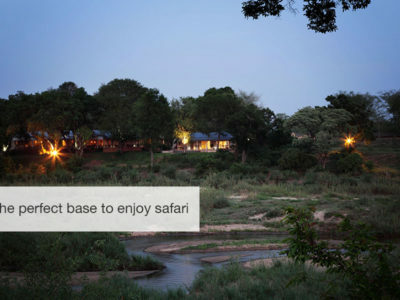 Your ranger will drive you to a private airstrip to catch your charter flight back to Johannesburg where you can connect with your onward flight. Victoria Falls: Victoria Falls is a spectacular sight of awe-inspiring beauty and grandeur on the Zambezi River and forming the border between Zambia and Zimbabwe. Described by the Kololo tribe living in the area in the 1800s as ‘Mosi-oa-Tunya’ – ‘The Smoke that Thunders’. In more modern terms Victoria Falls is known as the greatest curtain of falling water in the world. The wide, basalt cliff over which the falls thunder, transforms the Zambezi from a placid river into a ferocious torrent cutting through a series of dramatic gorges. Facing the Falls is another sheer wall of basalt, rising to the same height, and capped by mist-soaked rain forest. A path along the edge of the forest provides the visitor prepared to brave the tremendous spray, with an unparalleled series of views of the Falls. There are a host of activities to do at the falls. For the more adventurous, bungee-jumping will get your heart racing, and for the more relaxed guests, enjoy gentle sundowner cruises and bird watching.